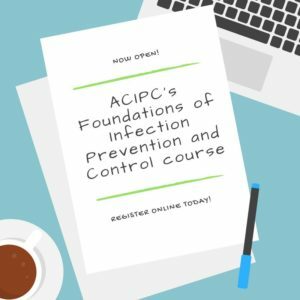 The ACIPC Foundations of Infection Prevention and Control course provides a valuable pathway for further learning and is an important resource for those wishing to pursue a career as an Infection Control Professional. With 11 carefully paced modules Foundations allows participants to apply knowledge to their own practice and is a key component to achieving the ACIPC Primary Credential (CICP-P). The program has been designed to accommodate busy work schedules, with a series of self-directed learning units supported by a structured online curriculum. Topics include environmental hygiene, outbreak management, employee health, surveillance, epidemiology and microbiology. ACIPC are offering payment plan options for both ACIPC members and non-members to pay the course cost over 5 or 10 fortnightly payments. Enrol via the link above and select Pay via Payment plan and ACIPC will email you payment options. You can also send an email to admin@acipc.org.au for further information. Assessments include written assignments, discussion forums and a series of online questionnaires. Participants who successfully complete the course will be issues with a certificate recognising their achievement. This course is designed for professionals working in the areas of health and allied health care, acute care, rural and remote health, office based practice, residential aged care, community health and health policy. This course will also benefit professionals who work in environments that require infection prevention and control strategies to be implemented such as veterinary practice, tattooing and beauty therapy. This module looks at the varying roles of National and International bodies which assist in the prevention and control of infection. This module also looks at the role clinical governance and quality improvement programs have in the management of risk. In this module, the student will explore common terminology in relation to microorganisms. This will include the differentiating and important features of commonly known bacteria, protozoa, fungi and viruses. Whilst exploring these microorganisms, the student will explore the role of the laboratory. This module will provide students with vital information about healthcare associated infections and their management with the appropriate use of standard and transmission based precautions. This module will explore the different characteristics of epidemiology including important concepts such as cluster, endemic, epidemic, incidence, outbreak, pandemic, prevalence, surveillance and clinical indicators. In this module, the student will explore appropriate environmental hygiene techniques, reprocessing of reusable instruments and equipment and the appropriate management of specialised conditions. In this module, the student will explore how and why antimicrobial resistance is a problem. Antimicrobial stewardship will also be explored as a pivotal response to combating this problem. Students will learn how invasive devices can be associated with increased risk of developing a healthcare associated infection. Students will obtain a detailed knowledge of aseptic technique and the means of using this technique to prevent healthcare associated infections. In this module, students will explore the role of the infection control professional in the monitoring, screening and recording of employee health. This module will also look at the use of sharps safety and the management of occupational blood and body fluid exposure. In the first part of this module, the student will explore the importance of infection prevention control in building and construction. The module will then explore specific practice settings that require unique or heightened levels of infection prevention and control. The final module explores how the role of an infection control professional is also a leader who will bring about effective change in their workplace. This will be achieved by using evidence, effective stakeholder engagement and the implementation of sustainable programs. The Australasian College for Infection Prevention and Control (ACIPC) is the peak body for infection prevention and control professionals in the Australasian region. Education and research are a key focus area of ACIPC and events enable members and non-members to undertake education and identify areas for research that will lead to improved knowledge, evidence-based education and practice and improved patient outcomes. 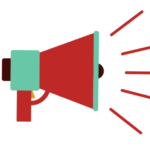 The purpose of this policy is to provide a standardised, transparent approach to ACIPC event registration, cancellation and refund of registrant payment to both ACIPC members and nonmembers. 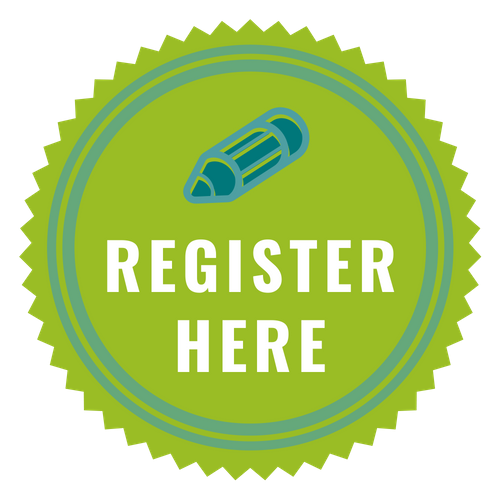 Registration for ACIPC events is made via the on-line registration process through the ACIPC website for any College event. This policy covers registration, cancellation and refunds for ACIPC educational events. The Registration, Cancellation and Refund policy will be published on the ACIPC website. All event and course registrants must agree to the Terms and Conditions prior to registering and paying for an event. The registration fees do not include insurance of any kind. Registrants are advised to consider personal insurance, including cover for travel, accommodation and personal possessions in the event of attending a face-to-face activity. ACIPC does not cover individuals against the cancellation or postponement of an event or for theft or damage to belongings. ACIPC reserves the right to cancel or postpone an activity. Credit cards accepted are Visa and MasterCard. All prices are quoted in Australian Dollars (AUD$) and include 10% GST. A confirmation with a PDF Tax Invoice will be emailed automatically when you submit your registration. If you pay by credit card a receipt will also be attached. If you elect for EFT/bank transfer an invoice will be emailed to you with payment due within 14 days. If you are registering within 7 days of the event, you will be required to pay with a credit card when registering online. Direct debit method will not be available. If a registrant is unable to attend an event, withdrawing from an event or applying for a refund, the following will apply. Registration Online registration Credit Card payment at time of registration or EFT/Bank transfer to be paid BEFORE course commencement. EFT option not available in last 7 days before course commencement. Cancellation less than 7 days prior to course commencement: $100 cancellation fee applies to cover administration costs. Remainder of fees will be refunded within 30 days from receipt of cancellation. Cancellation fees during Modules 1 – 5: Cancellation fee of $300 will apply. Remainder will be refunded within 30 days of receipt of cancellation. Cancellation during Modules 6-11: No refund. Registrants must take into consideration prior to requesting a refund that venue, food and beverage etc. may have been finalised and confirmed prior to the event and have incurred considerable and non-refundable costs to ACIPC. Refunds will only be processed to the credit card or bank account of the individual, organisation or institution from which the payment was received. Event registration fees will not be refunded or allocated to another event unless there are extenuating circumstances that prevents attendance. 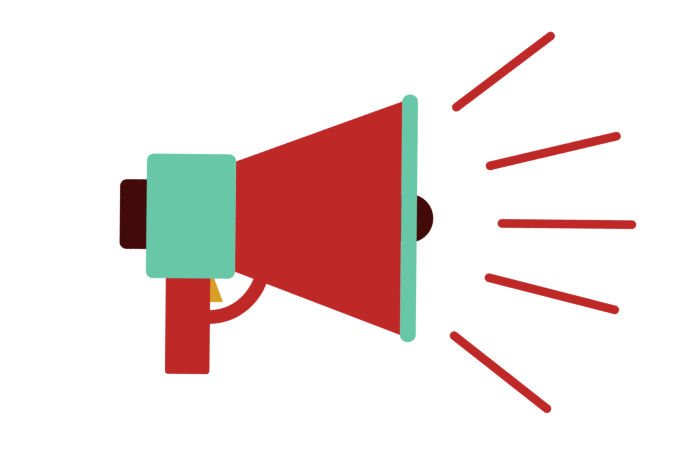 ACIPC cannot accept responsibility for changes to work commitments, illness or other personal circumstances within the specific cut-off periods as outlined. All cancellations must be advised via email to the ACIPC Secretariat at admin@acipc.org.au. Please Note: Attendees can elect for another person to attend the event in their place with no added cost. A full refund will be given to all registrants if a session has been cancelled by ACIPC. If a registered attendee fails to attend an event for which they had registered, the event registration fees will not be refunded or allocated to another event. ACIPC reserves the right to cancel, postpone or re-schedule events due to low enrolments or unforeseen circumstances. Where a refund is due to a participant a full refund will be made within 14 days via the same method of payment. All registrants will be emailed informing them of the change in event circumstances at the College’s earliest convenience.